Congratulations! 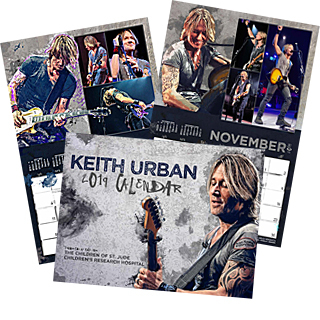 Your photo/s have been chosen for publication in Keith Urban’s 2019 Calendar for St. Jude. In order for us to proceed with and use your photo(s), you will need to fill out this electronic consent form below. If we do not receive this form back within the next 1-2 days, we do reserve the right to replace your photo/s with another selection(s). I hereby grant KeithUrbanFans.com permission to use my photo/s in the 2019 Keith Urban Calendar for the Children of St. Jude’s Children’s Research Hospital without payment or any other consideration. I hereby state that the photo/s being used of mine are solely owned by me and I can provide proof if need be. 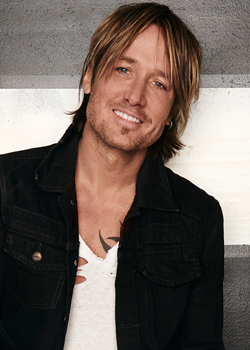 I hereby irrevocably authorize KeithUrbanFans.com to edit, alter, copy, exhibit, publish or distribute this photo/s for purposes of publicizing the 2019 Keith Urban Calendar for the Children of St. Jude Children’s Research Hospital. In addition, I waive the right to inspect or approve the finished product, including written or electronic copy, wherein my photograph/s appears. Additionally, I waive any right to royalties or other compensation arising or related to the use of the photograph/s. I hereby hold harmless and release and forever discharge KeithUrbanFans.com from all claims, demands, and causes of action which I, my heirs, representatives, executors, administrators, or any other persons acting on my behalf or on behalf of my estate have or may have by reason of this authorization. I am 21 years of age and am competent to contract in my own name. I have read this release before signing below and I fully understand the contents, meaning, and impact of this release.